Publisher's Note: Products purchased from Third Party sellers are not guaranteed by the publisher for quality, authenticity, or access to any online entitlements included with the product. 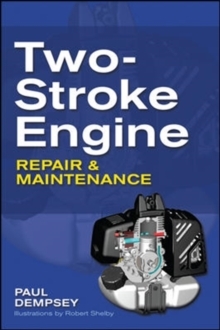 Get Peak Performance from Two-Stroke EnginesDo you spend more time trying to start your weed trimmer than you do enjoying your backyard? 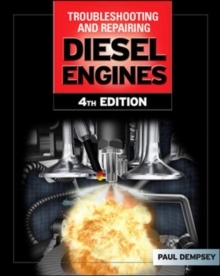 With this how-to guide, you can win the battle with the temperamental two-stroke engine. 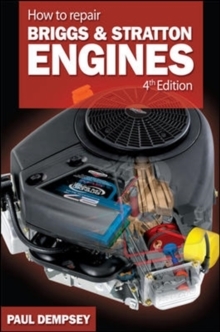 Written by long-time mechanic and bestselling author Paul Dempsey, Two-Stroke Engine Repair & Maintenance shows you how to fix the engines that power garden equipment, construction tools, portable pumps, mopeds, generators, trolling motors, and more. 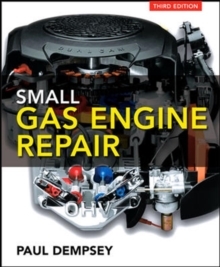 Detailed drawings, schematics, and photographs along with step-by-step instructions make it easy to get the job done quickly.